Welcome to the world of Dave Benson Phillips! 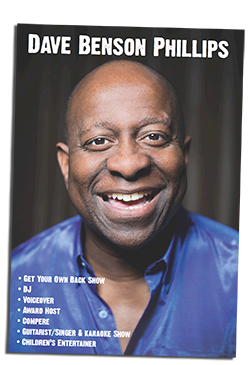 | Live Music ShowLive Music Show - Welcome to the world of Dave Benson Phillips! 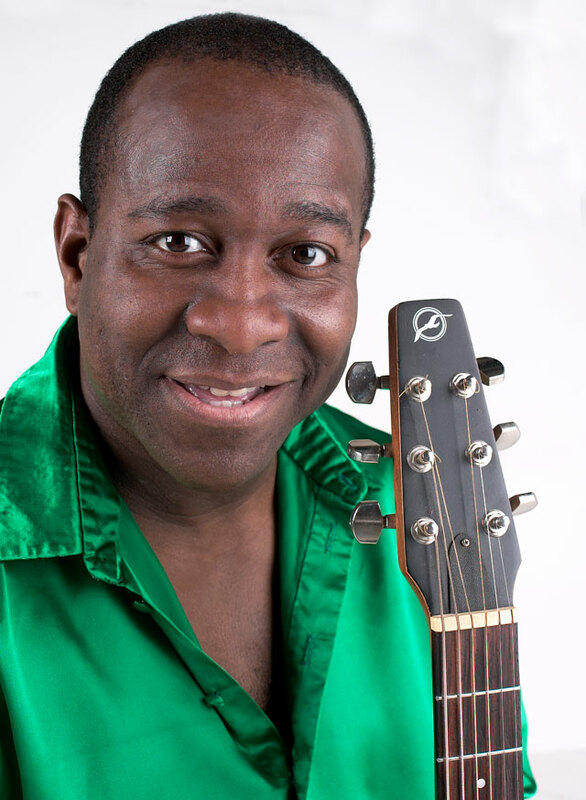 Children’s TV Presenter and entertainer, DAVE BENSON PHILLIPS performs acoustic versions of popular children’s songs*. *Some songs contain MAKATON…a form of communication based on BSL (British Sign language) the most used language in the deaf world. Its not just children’s entertaining though! Dave has appeared at Universities, Holiday Parks and music venues playing all your ‘Guilty Pleasures’. You know – YMCA, Agadoo! Amarillo, The Twist (Chubby Checker), The Hokey Cokey, Minnie the Moocher, Banana Boat Song (Day-Oh), I’m a Believer, Birdy Song, Blue Suede Shoes, Low (Flo-Rida) and many more. Dave has even performed ‘Unplugged’ for students. You’d be amazed how well Chelsea Dagger (The Fratellis), Barbara Streisand (Duck Sauce), Build Me up Buttercup go down!